Did Mickey Mantle Cork His Bat? Thanks to the good people over at Deadspin.com, we may have shed some light on the unsavory tactics of one of baseball’s greatest heroes. X-Rays from the same expert who found cork in a game-used Pete Rose bat a few years ago confirmed that there was cork in a Mantle bat that was going up for auction. With all the PED allegations swirling around modern superstars like Ryan Braun and Robinson Cano, spitball accusations flung at the AL’s best pitcher, and the general degradation of the sport’s reputation over the last 15 years of steroid use, this is a frustrating, hard-to-ignore development. We may brush this aside because it’s from half a century ago, and we couldn’t possibly tarnish the great Yankee’s legacy, but it really shouldn’t be taken lightly. 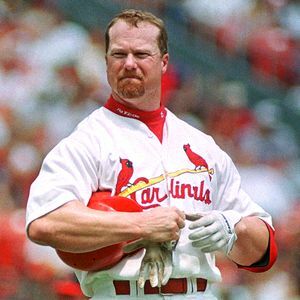 Rose is banned from baseball forever for betting on the game, Mark McGwire, Barry Bonds, Sammy Sosa and more are pseudo-banned from Cooperstown for their involvement (allegedly, in many cases…but let’s be real) with PED’s in the late 90’s and early 2000’s, and multiple other players have been blacklisted by MLB for other significant scandals. I’m not calling for action against the deceased Mantle or any alteration to his Hall of Fame plaque, but we must wonder at what point we accept all forms of cheating as part of the sport, and at which point we go 100 percent intolerant of it. According to the MythBusters August 8, 2007 baseball special, the ball hit by a corked bat travels at only half the speed of a ball hit by an unmodified bat, causing it to go a shorter distance. 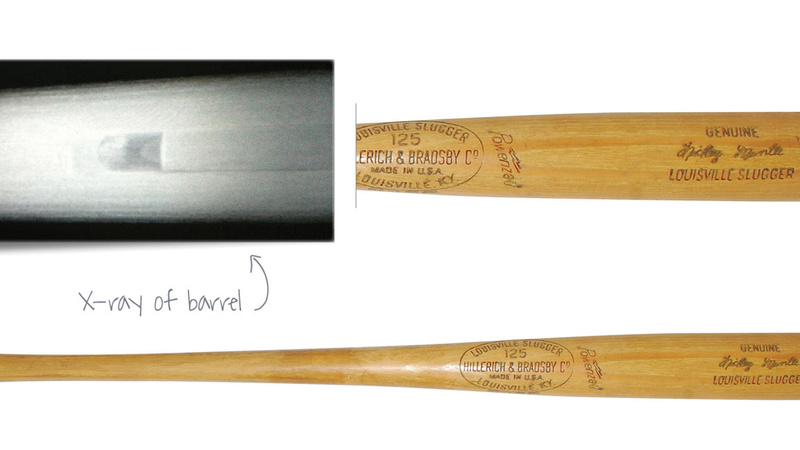 The cork inside the bat actually absorbs the kinetic energy like a sponge, hindering the batter’s performance. In addition, because corked bats are lighter, they have less momentum to transfer to the ball, bringing them to the conclusion that the use of a corked bat had fewer benefits over a regular bat. The show also notes that while filling a bat with cork makes it lighter, there is nothing in the rule book that prevents a player from simply using a lighter, uncorked bat. However, contrary to the last note in the episode, the reason players “cork” a bat is to keep it as long as a heavier bat, but make it lighter; which cannot be done without some kind of non-wood filler in the sweet spot of the bat. Does that mean it’s forgivable? Not necessarily. But it certainly seems to be one of the most tame forms of cheating. Share your thoughts below by voting in the poll or posting a comment. 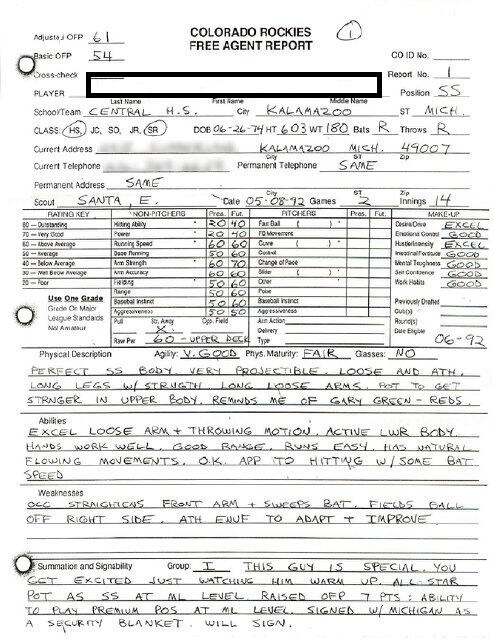 MLB Pop Quiz: Name That Scouting Report! 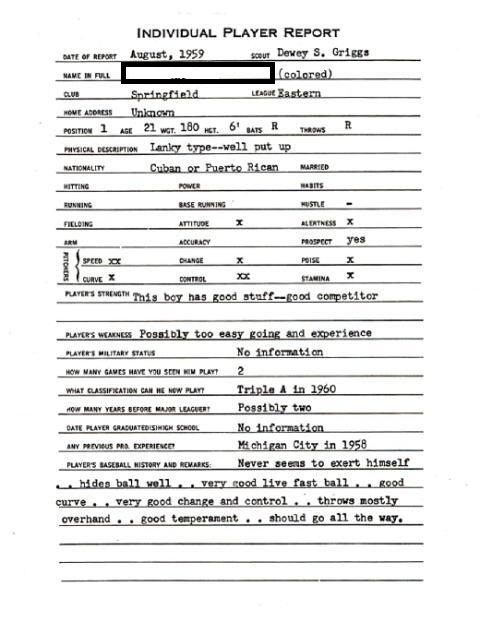 Jeff Idelson, the current MLB Hall of Fame President, tweeted out pictures this week of three old scouting reports that will be featured in an upcoming exhibit in Cooperstown. You could go to his Twitter page and find all the answers easily, but then the “quiz” aspect of this blog is completely ruined. So don’t do that. Don’t be that guy. Let’s do this without cheating, huh? Let’s just break it down one photo at a time to test your baseball knowledge. I’ll put the three scouting reports below (with names deleted), and give three hints about each. At the bottom, you can see answers to all three and add up your total to determine what level of baseball awesome you really are. If those instructions are too unclear still, there’s nothing I can do to help you. And sorry, no prizes. We don’t make money. 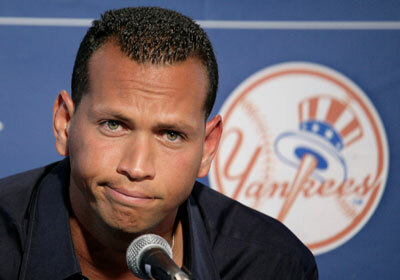 So you just get the honor of knowing you are a brilliant human being and baseball fan. Hint #1 (3 points): This player was his team’s first black player and formed the first-ever black double play combination in MLB history. 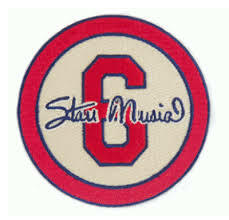 Hint #2 (2 points): He won the NL MVP in 1958 and 1959 and retired with 512 home runs, yet never won a World Series ring. Hint #3 (1 point): The mystery player above was elected to the Hall of Fame in his first year of eligibility in 1977 and is one of only six players in franchise history to have his number retired (#14). Hint #1 (3 points): The Houston Astros’ failure to draft him first overall in the 1992 draft (Phil Nevin was their eventual choice) caused one of their best talent evaluators and scouts, Hal Newhouser, to quit his job in protest. 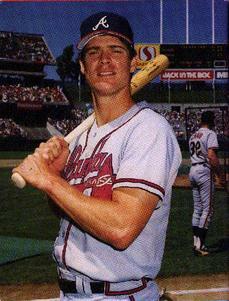 This player went later in the first round to the team he still plays for today. 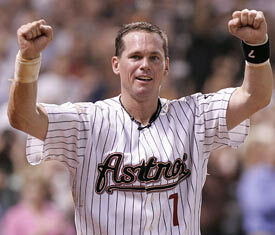 Hint #2 (2 points): Despite numerous top-ten finishes in the MVP voting, this player has never won the hardware. 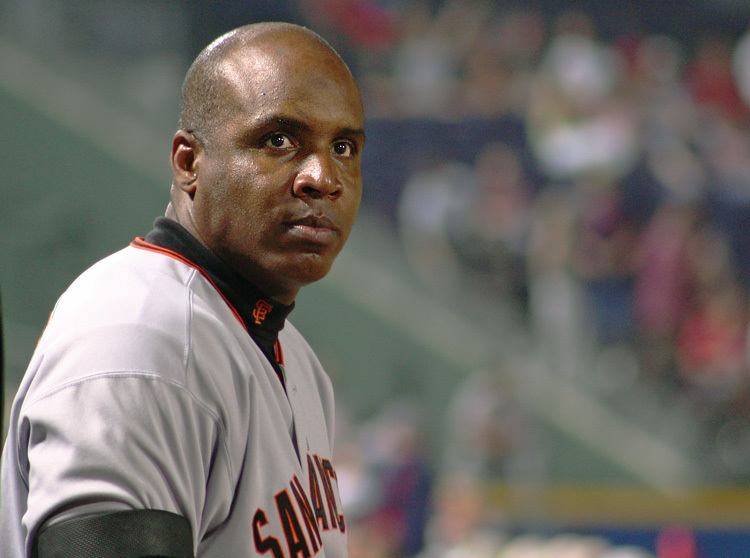 He has, however, won a Rookie of the Year award, All-Star Game MVP, World Series MVP, five Gold Gloves, five Silver Sluggers and the Hank Aaron Award so far over his career. 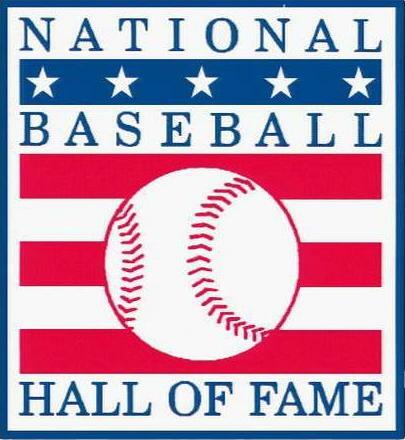 Hint #1 (3 points): This 1983 Hall of Fame inductee won more games than any other pitcher in the 1960’s, but was often overshadowed by Sandy Koufax and Bob Gibson during that time frame. 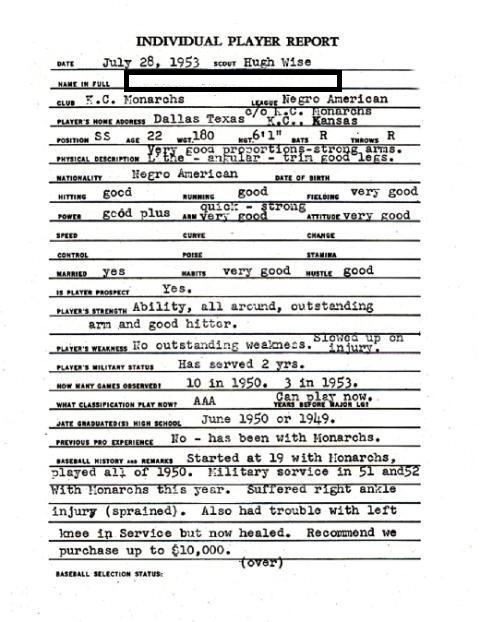 Though the report lists him as “Cuban or Puerto Rican,” he is actually Dominican. Hint #2 (2 points): Well known for intimidation techniques involving throwing at batters’ heads, this backfired on the pitcher in a 1965 game against a rival club. After he threw at a player early in the game, tensions rose and a brawl ensued, in which this pitcher used a bat to hit the un-helmeted head of the opposing team’s catcher. 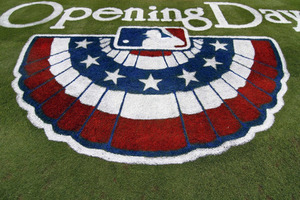 Hint #3 (1 point): The ten-time All-Star threw a no-hitter in 1963 and had his number (#27) retired by the team he spent all but two of his professional seasons with. That same team now honors this pitcher with a statue outside its ballpark on the West Coast, depicting his iconic leg kick. 11-12 points: You ARE a demi-god. Like Yoenis Cespedes, but with baseball trivia instead of a bat. 9-10 points: You are Mr. Consistency. 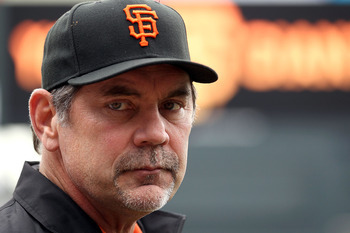 Pretty much Todd Helton, minus the DUI (we assume). 7-8 points: You are a scrapper, much like Bryce Harper. Very impressive, but still room to improve. 4-6 points: You really let us down. We might as well call you Matt Bush, Jr.
1-3 points: You can’t be serious. You strike out more often than Mark Reynolds blindfolded. 0 points: You need to leave. Exit our blog, right now. Thanks for taking our scouting report pop quiz! We appreciate all feedback, positive or negative, in the comments section below! 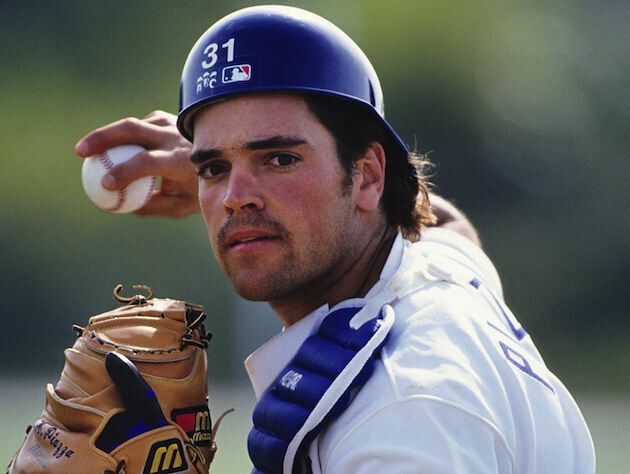 Our off-season podcast series continues with the Hall Of Fame recap where we break down our 1st Annual 3U3D Hall of Fame Ballots and discuss why some of the other players didn’t get in. 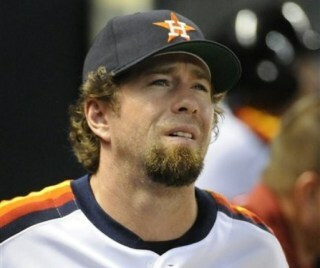 We also hit on the tough subject of what to do with the PED players. Should they get in? Will they get in? Take a listen and find out!